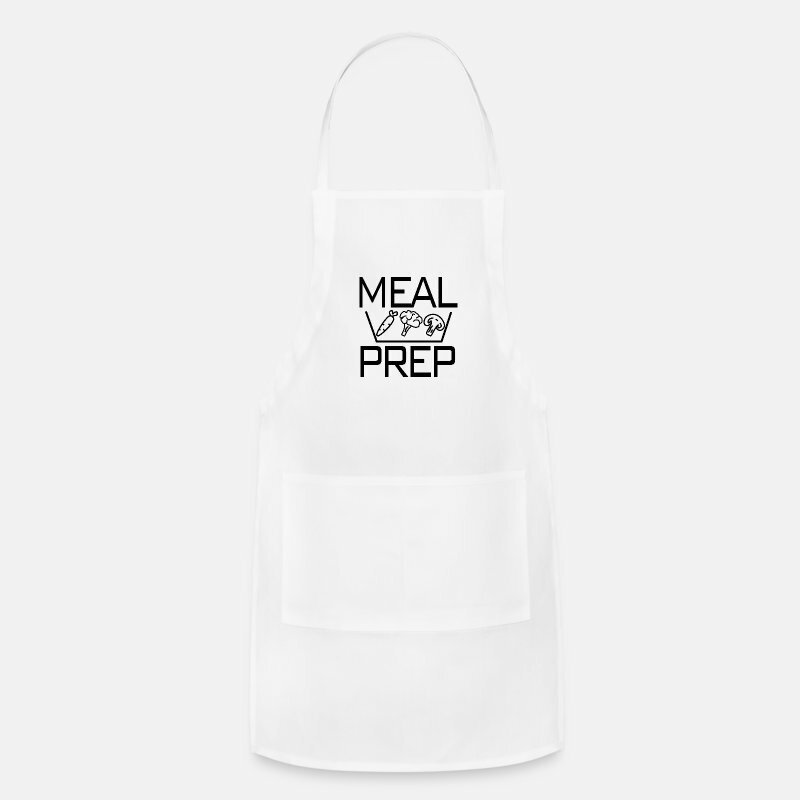 The last layer of defense against spillage of all sorts, this adjustable apron is a wonderful gift for yourself or a loved one. 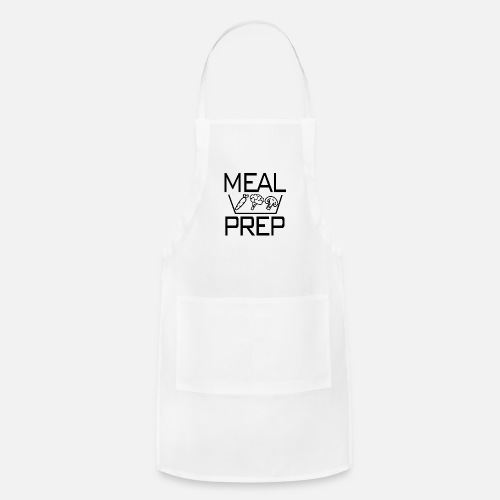 With plenty of coverage and pockets for utensils, forget cooking classes… this apron is all you need to become a gourmet chef! 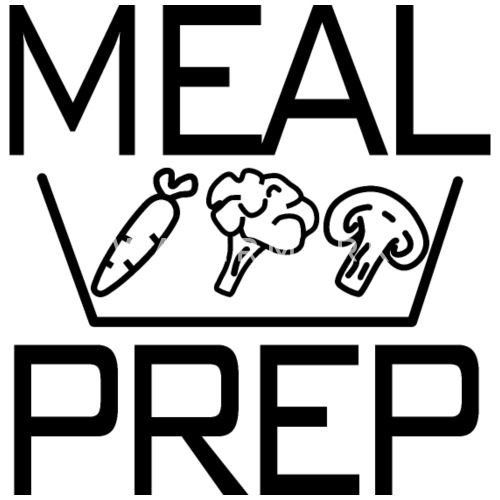 Meal prep isn't just about cooking - It's a lifestyle!